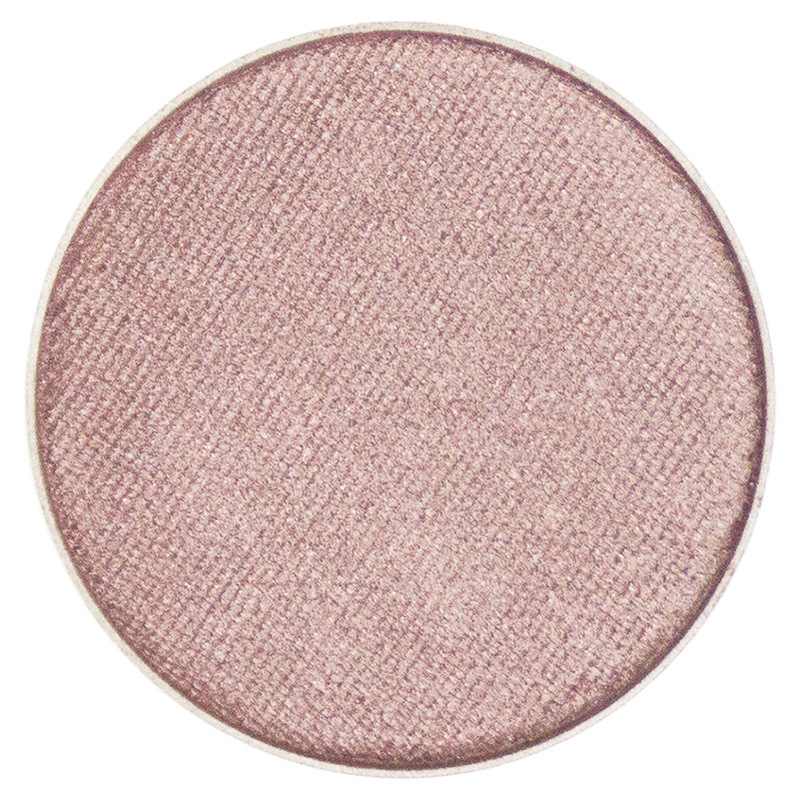 Straight from the Riviera, this lustrous, pink-bronze eye shadow mimics that sun-kissed glow that only comes from a day of letting go and lounging. 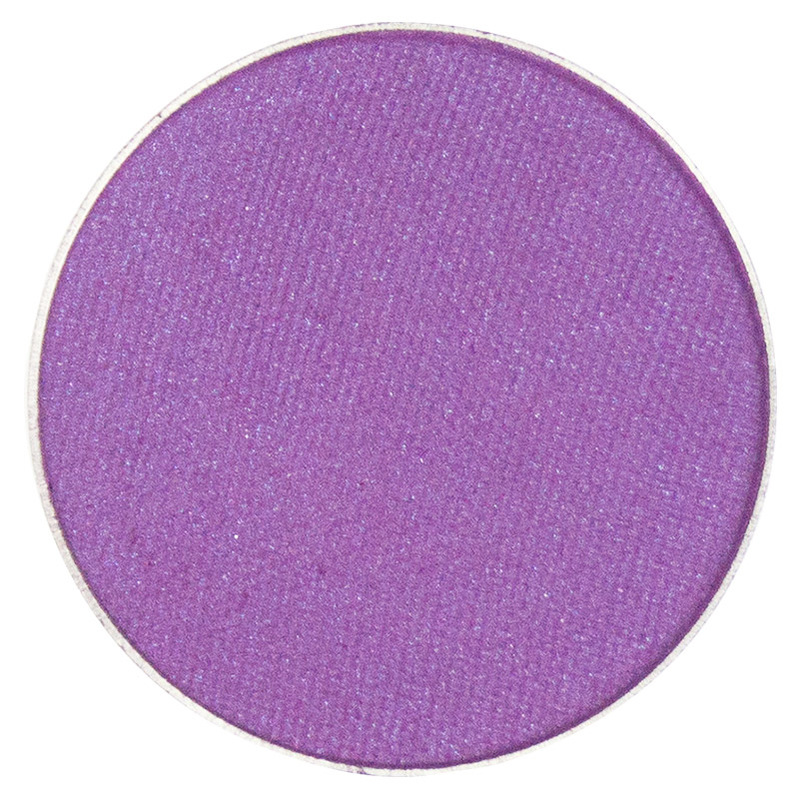 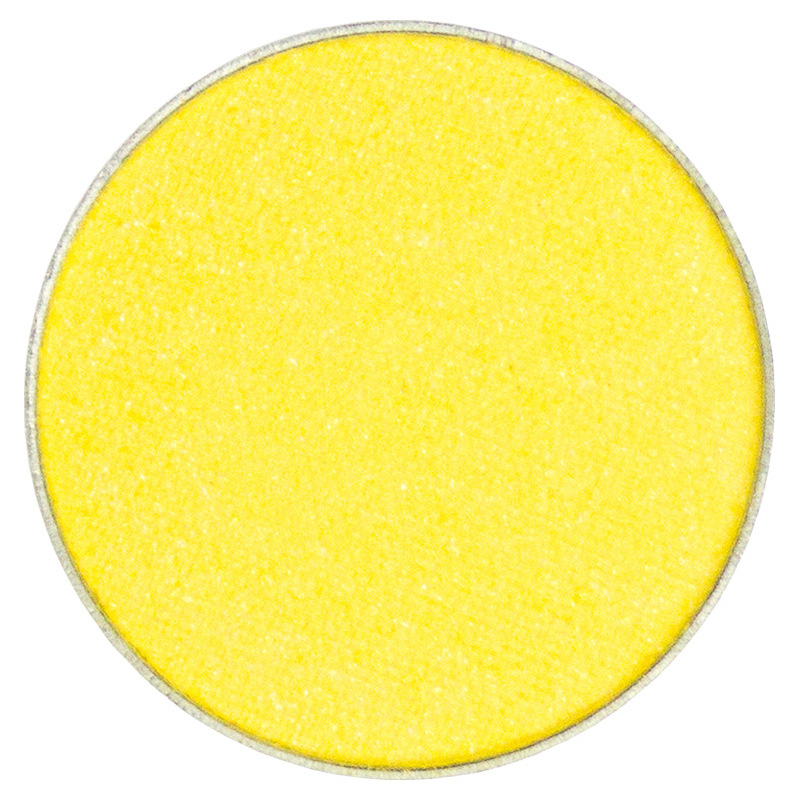 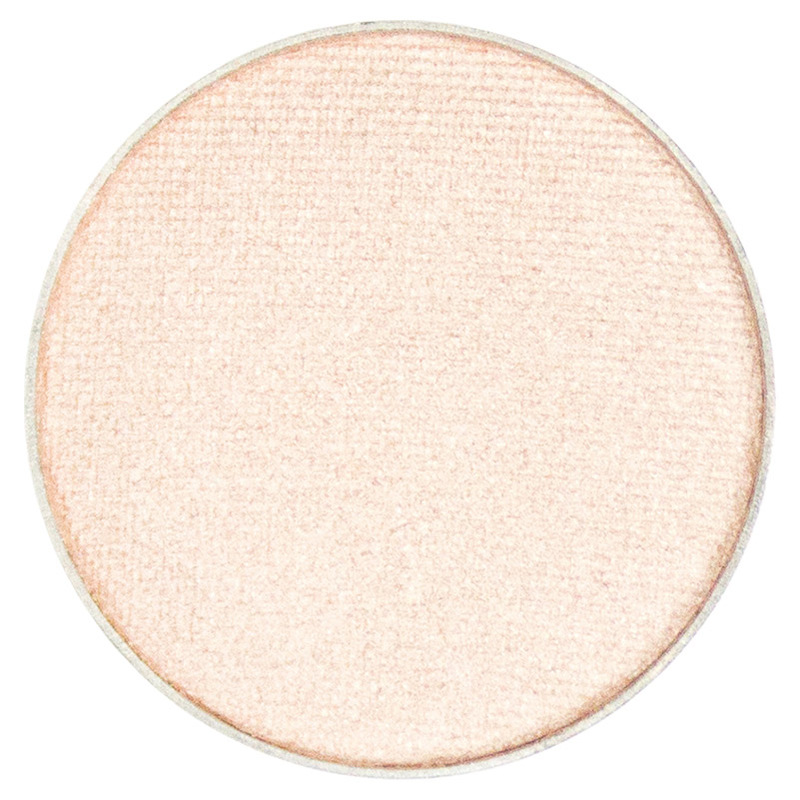 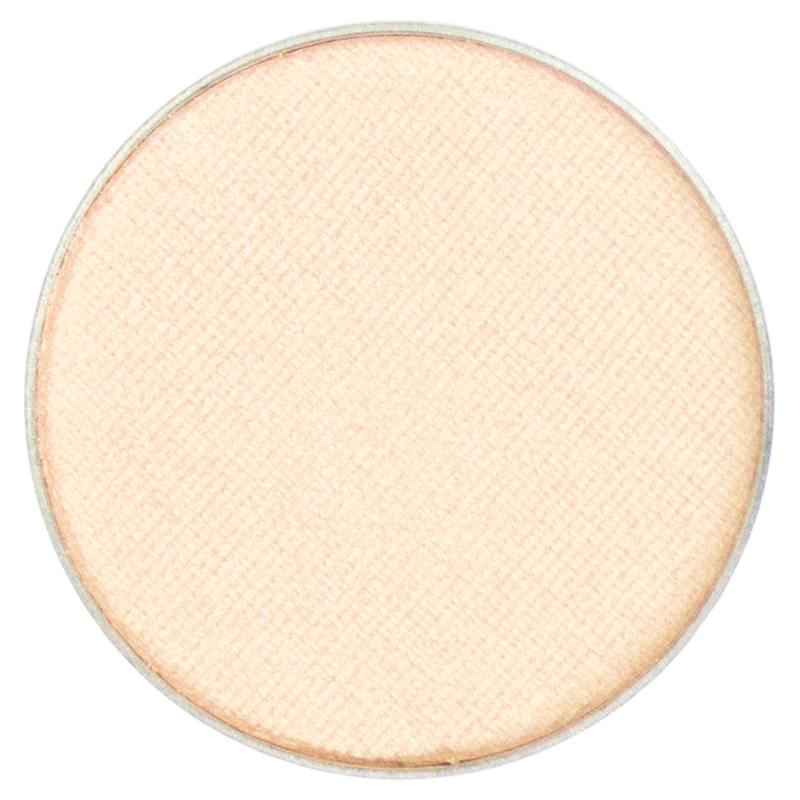 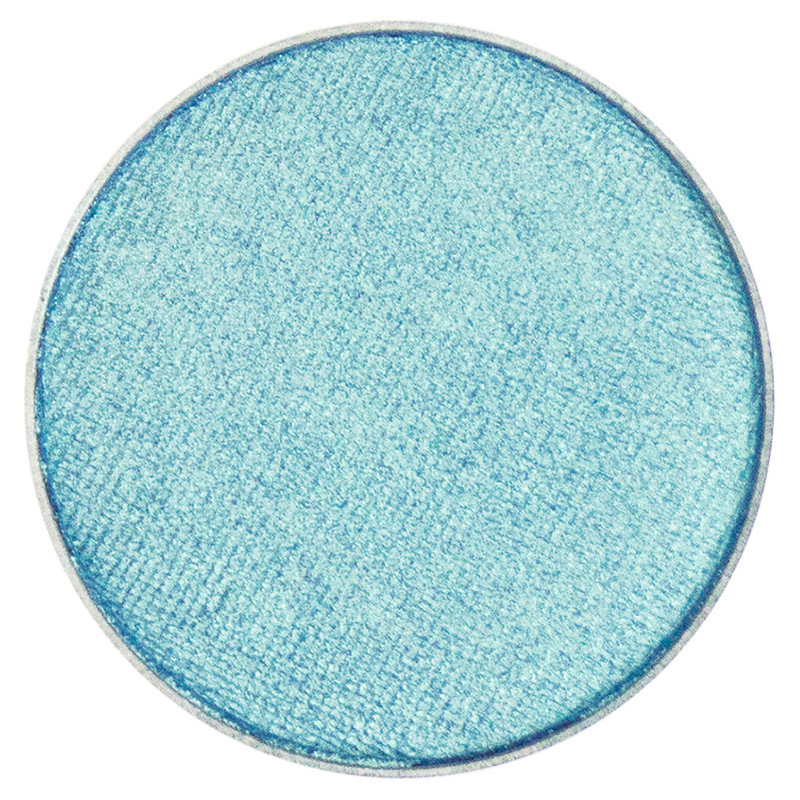 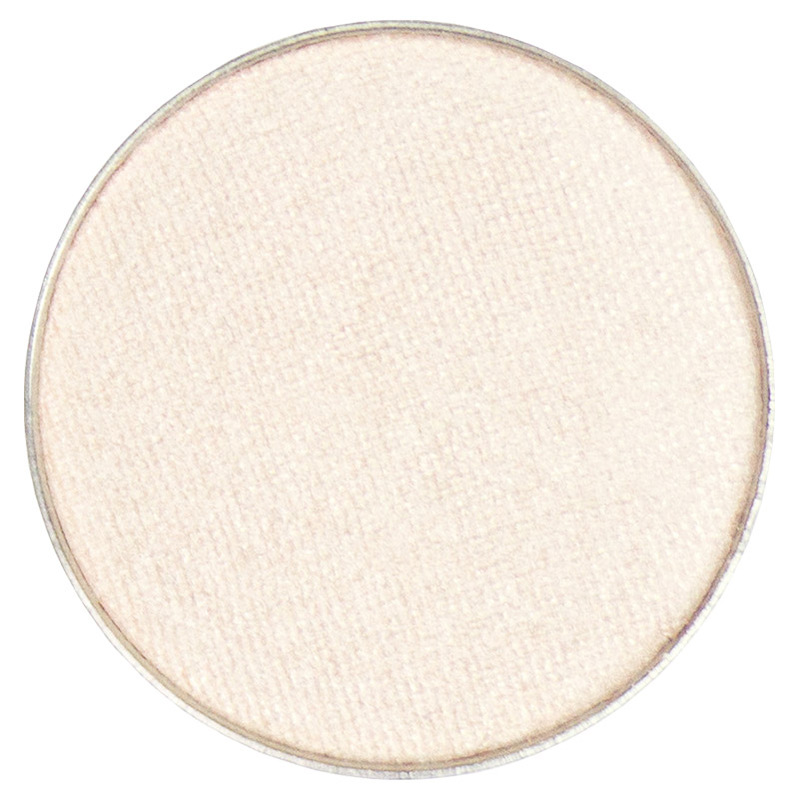 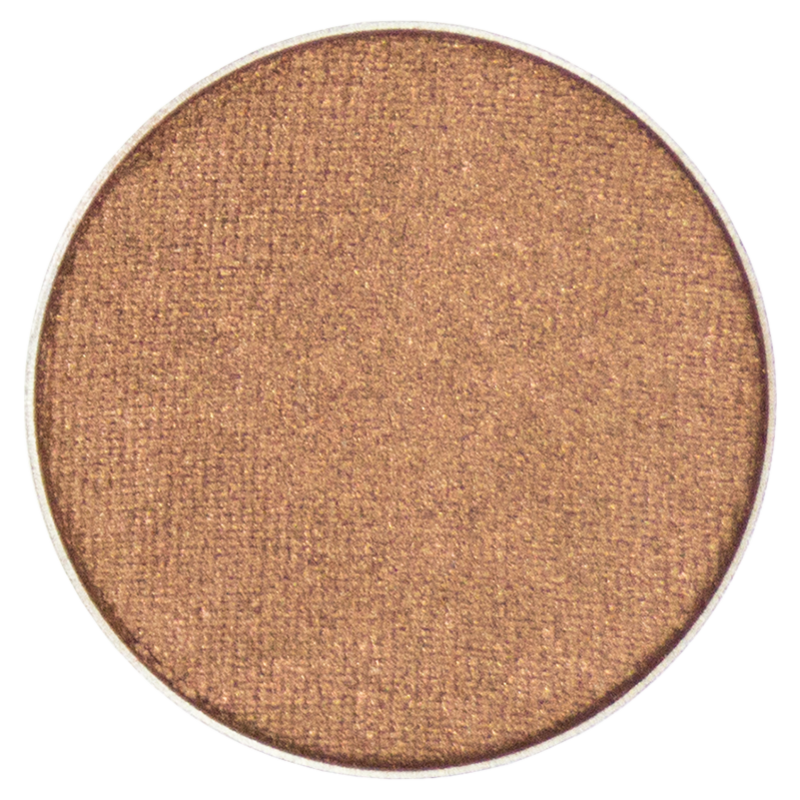 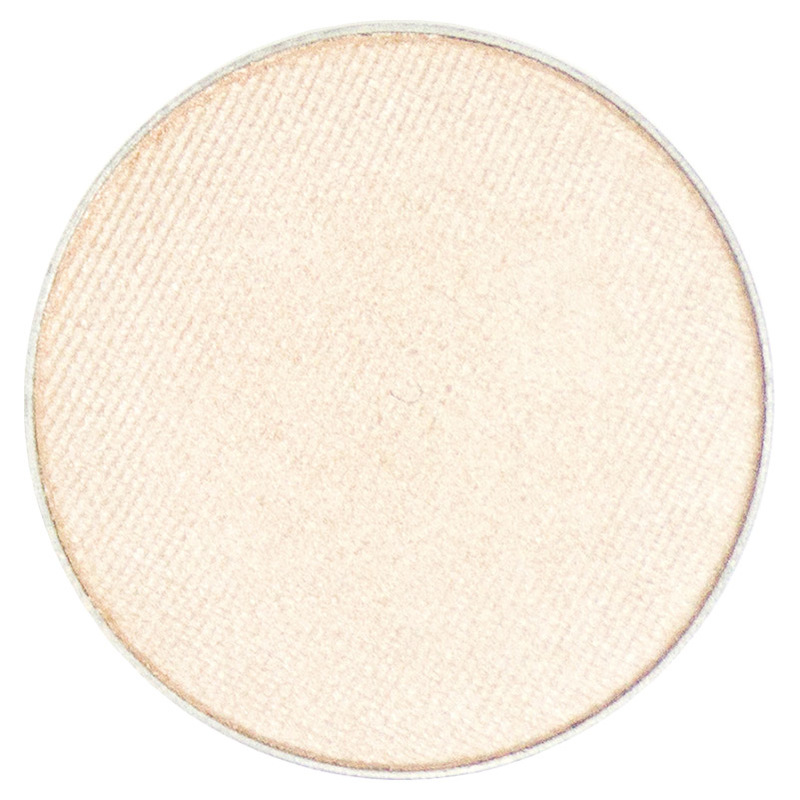 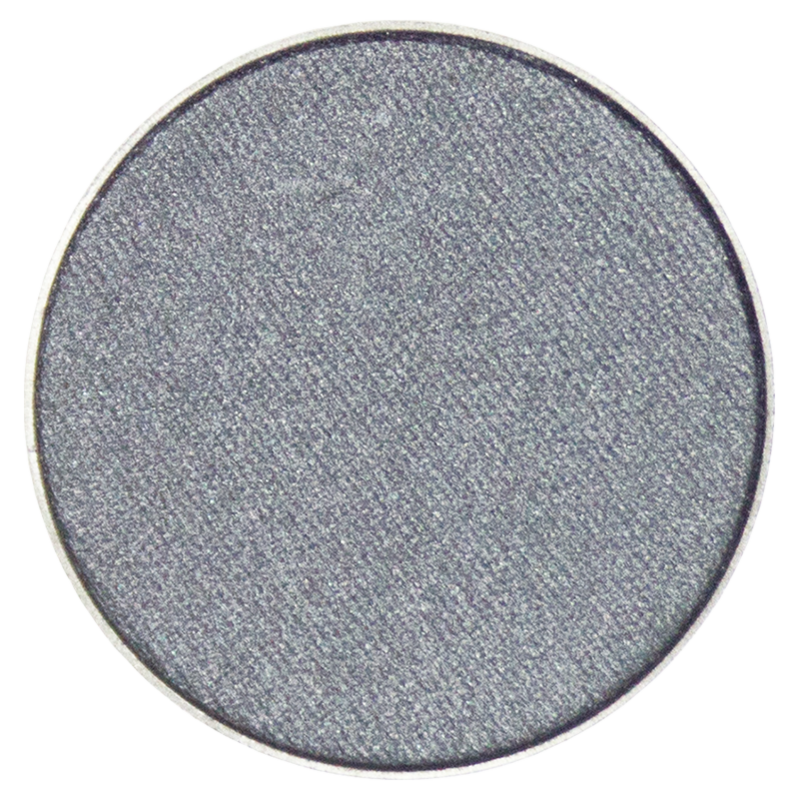 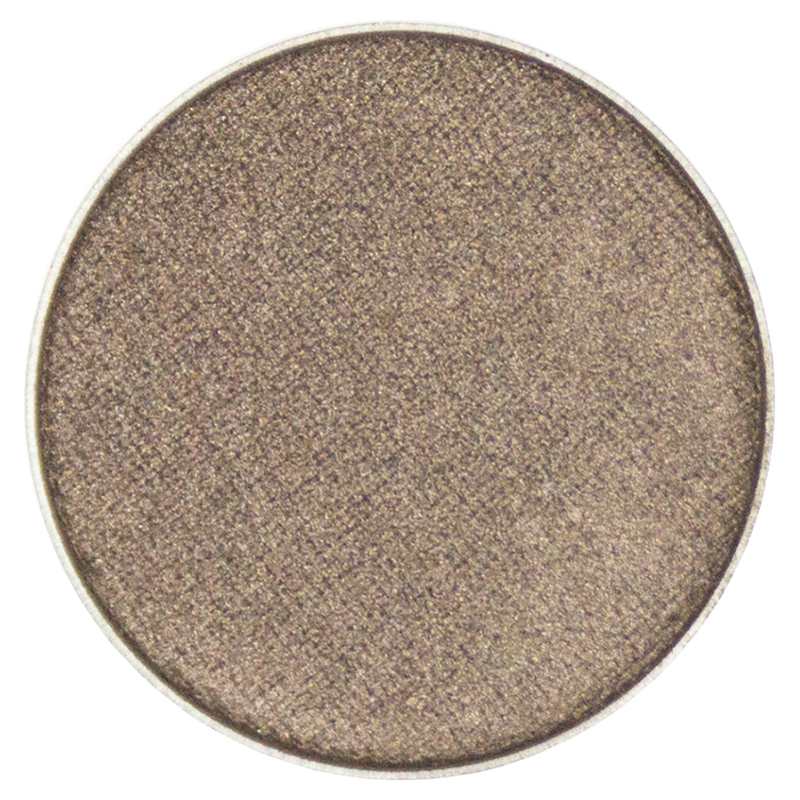 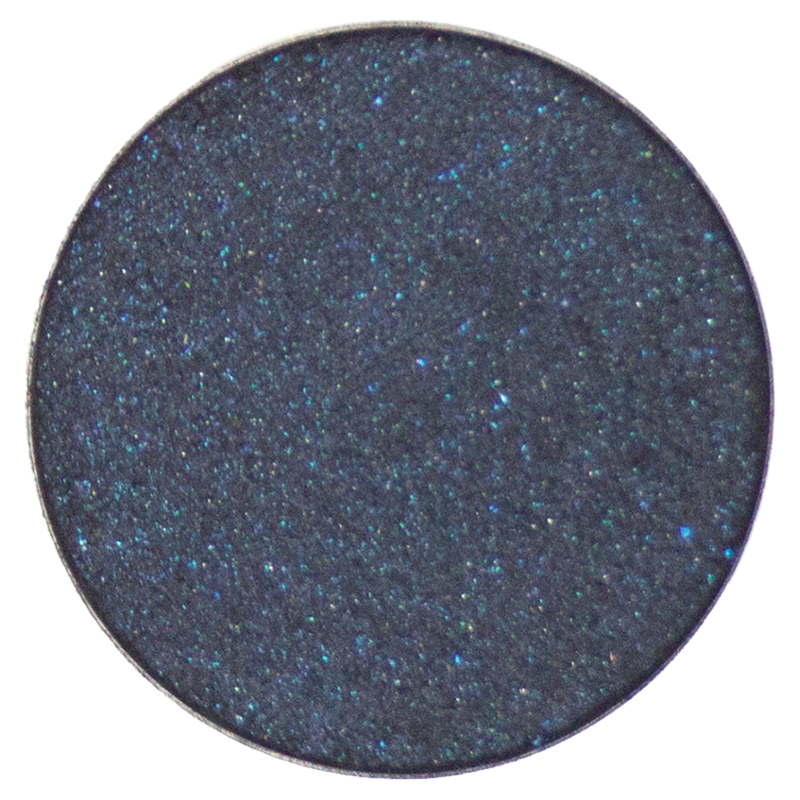 This versatile, metallic gem works great as a lid, crease or highlight color. Leave those Tan Lines behind, drop your inhibitions and soak up that sun! Talc, Octyl Palmitate, Cyclomethicone, Zinc Stearate, Phenoxyethanol, Sodium Benzoate. 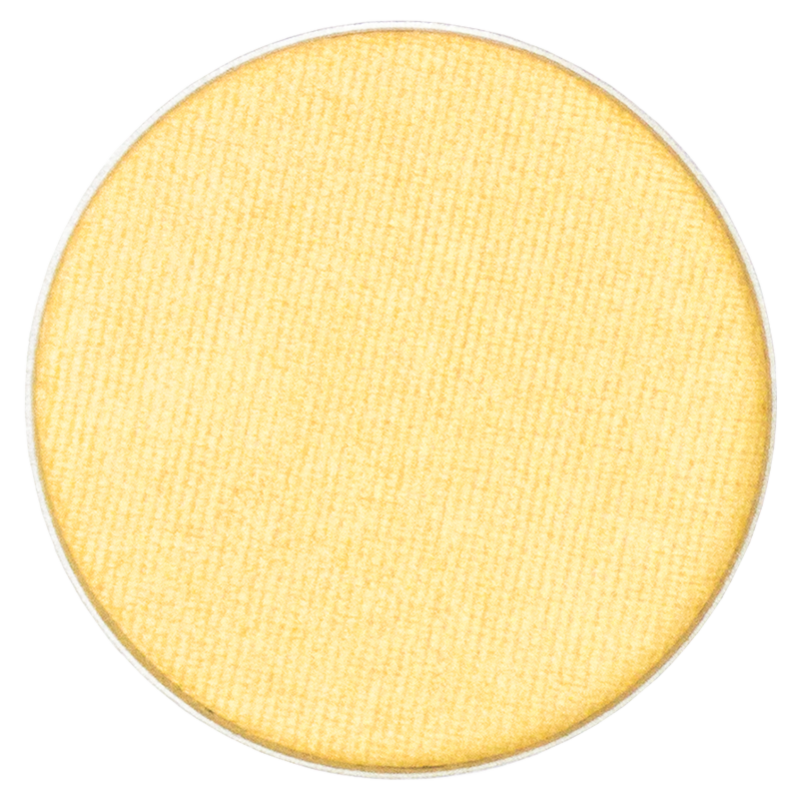 May Contain: Mica, Iron Oxide CI 77490, CI 77491, CI 77492, Manganese Violet CI 77742, Mica CI 77019, Titanium Dioxide CI 77891, Red 40 Lake, Yellow No. 5, Blue No.1, Ultramarines CI 77007, Chromium Oxide Greens CI 77288.